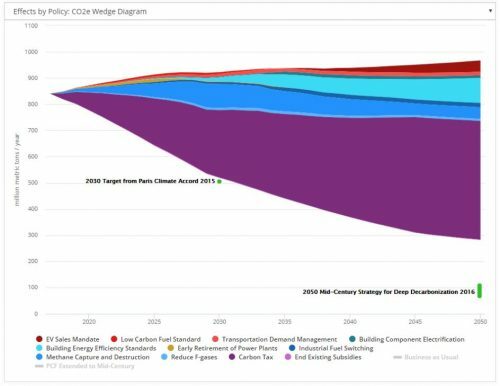 New data show that carbon emission allowance oversupply has grown in the Western Climate Initiative cap-and-trade program linking California, Ontario, and Quebec. Left unaddressed, this oversupply is estimated to reach 270 million metric tons by 2020, resulting in higher than intended emissions. This report details how a straightforward lowering of future caps to counter early oversupply solves the problem.